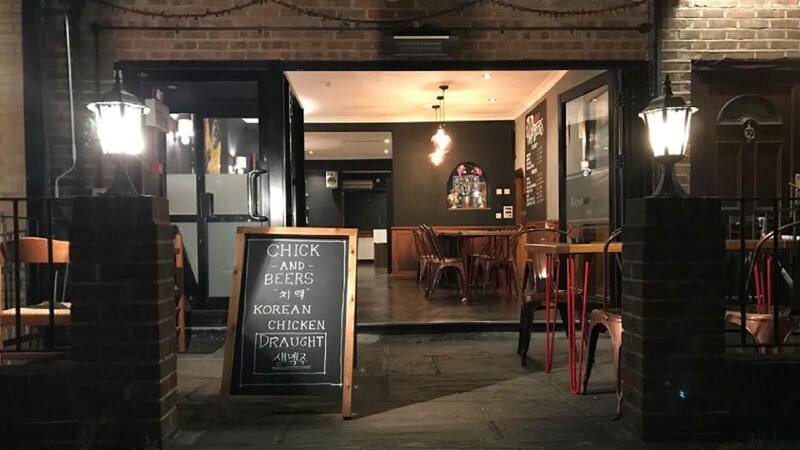 Described as a hidden gem, Chick and Beers specialise in Korean chicken. From classic fried and glazed chicken to charcoal grilled and special casserole dishes. Don't be deceived by simplicity Ð they serve Korean chicken as it should taste in Korea and do it pretty well! Fancy something a bit different? 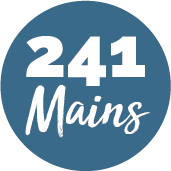 Head down and enjoy the casual atmosphere, with authentic food and fantastic ice cold beers. Restaurant is closed on Mondays.